2. Misguided requests always have one thing in common; they’re more easily identified in hindsight. 3. If we’re humble and paying attention there will be times when we thank God that He refused our request. 4. It’s often hard to believe God’s promises, because we interpret them in light of our previous experiences, the meaning we attach to those experiences, our existing loyalties, and our current confidences. 5. Abraham’s prayer was shaped by a previous mistake and misplaced loyalty. His attachment to Ishmael began as an attachment to his own wits - rather than God’s wisdom. 6. We may believe God’s promise but doubt God’s process. And when we doubt the process we insert ourselves into the process. 7. When we substitute our ideas for God’s instructions we inherit pain and trouble. 8. We grow attached to our own ideas until we prefer the solution we know, to the miracle that hasn’t yet unfolded! 9. Things birthed out of our self-sufficiency can never accomplish God’s purposes (John 6:63; Galatians 5:17). 10. God is good, even when His people are foolish! 11. God’s forgiveness erases our sin; it doesn’t prevent consequences! 12. 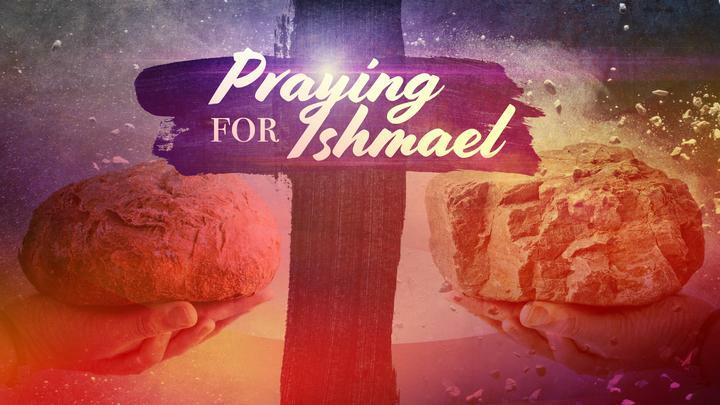 If we want to lay hold of God’s desires for our lives, we must let go of our Ishmael! 13. The most dangerous addiction is addiction to our own ideas! That addiction will lead us to doubt God’s provision and reduce our prayers to little more than verbalized stubbornness.